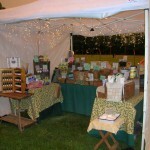 Booth space still available for 2011! All vendors must complete a vendor application that will be submitted to the board for review. 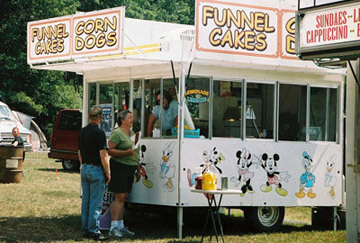 All food vendors must carry their own liability insurance. A copy of liability insurance must be provided prior to the event in order to participate. Vendors that meet the requirements will be contacted within 7 business days. 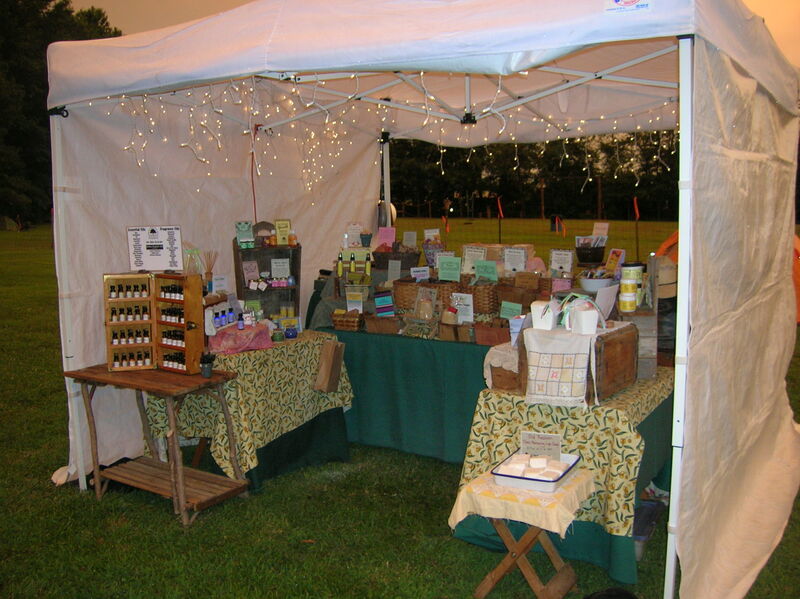 Booth Rental: Arts and Crafts $50.00 a day, Food Vendors: $100.00 a day. Arts and Craft Vendors have a 10×12 space to work with. Feel free to be as creative with your presentation as possible. Food Vendors may not sell alcoholic beverages. 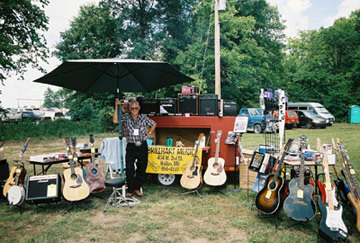 Vendor Load in: 12:00pm to 2:30pm on Friday. Vendors must be loaded out by 3pm Sunday. Vendors will be allowed to camp overnight for free.